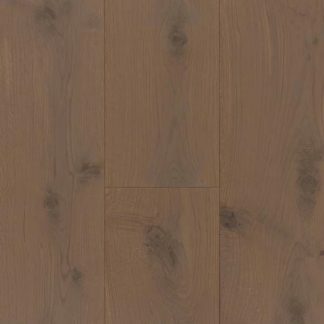 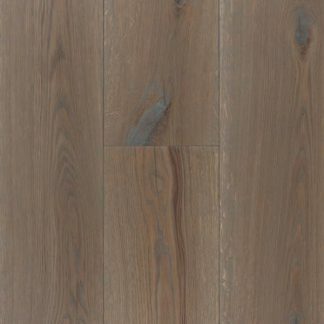 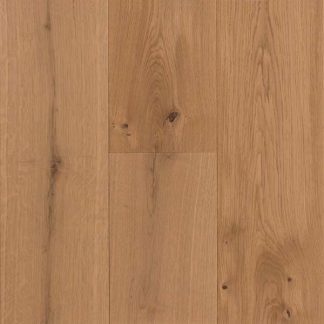 Floortique has a fantastic range of wood flooring made specifically to our customers requirements. 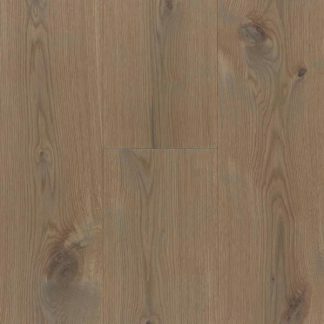 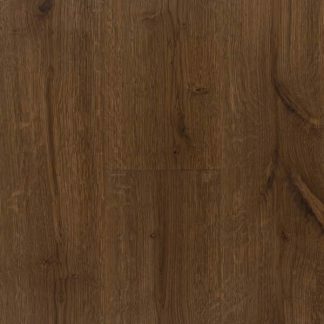 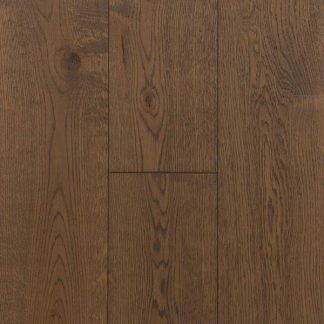 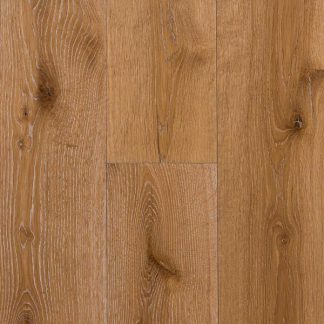 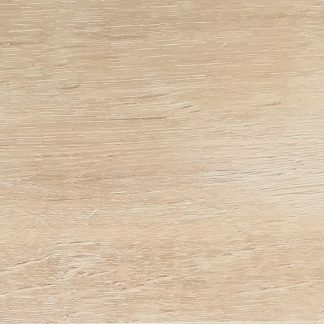 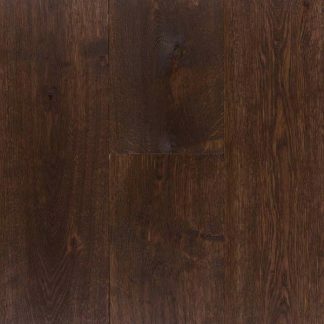 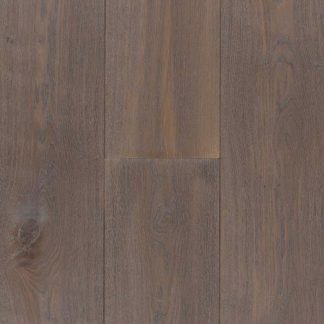 We offer a range of engineered wood flooring in two thickness options, 16 and 20mm in an array of colours and finishes. 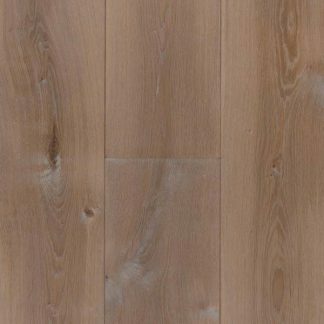 Pricing relates to the quality of the wood, thickness of the wear layer or board widths and lengths. 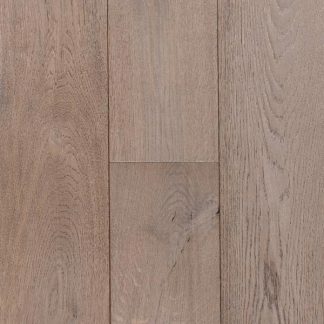 We have an ever increasing collection of engineered herringbone and chevron parquet wood flooring as well as parquet blocks as in designer finishes. 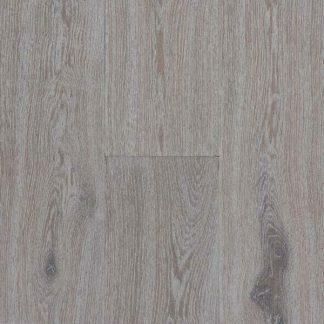 Our standard boards 180, 220 and up to a whopping 260mm wide but even larger boards are available on request. 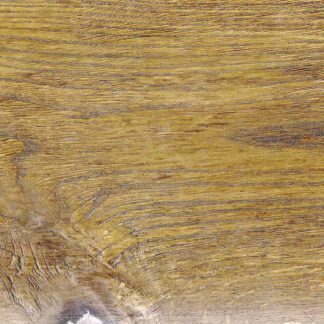 These Oak Boards hand finished to your requirements, including smoking, wire brushing and hand waxing to look like they have been there forever. 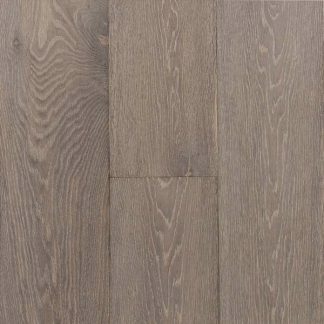 Why not come and view our extensive displays at the “Old Dairy” in Finchampstead or book an appointment to view in our dedicated architectural services showroom in Vauxhall, SW8 2UX.